The performance of Agents of S.H.I.E.L.D. has been a subject of intense debate as it became more divorced from the movies, which built to a head when fans waited to see if ABC would renew it earlier this year. While the show’s ratings have rarely been great, it performs well on DVR. But to truly get a measure of a show’s popularity, you need to dig a little deeper. Parrot Analytics, a data science company who measure demand for different TV series and even work with the Guinness Book of Records to identify the most “in demand” shows, have provided Screen Rant with exclusive data indicating the strength of Agents of S.H.I.E.L.D.‘s brand. According to Parrot, Agents of S.H.I.E.L.D. is Marvel Television’s strongest brand worldwide, beating even the most popular Marvel Netflix shows such as The Punisher and Daredevil. Parrot Analytics measure how viewers interact with a TV show’s brand online, assessing everything from global file-sharing and peer-to-peer traffic to social media activity. As such, they believe they are able to provide the most accurate measure of audience demand in this digital age. They rank Agents of S.H.I.E.L.D. in the top 0.03 percent of in-demand TV shows worldwide, a category Parrot classify as “Amazing.” To give a sense of Agents of S.H.I.E.L.D.‘s popularity, in the US shows with similar demand include Better Call Saul, Criminal Minds, and Vikings; demand for S.H.I.E.L.D. is higher than the likes of The Originals, Supergirl, Arrow, and Fear The Walking Dead. This data is particularly interesting given that Agents of S.H.I.E.L.D. has increasingly diverged from the MCU in recent years. The series originally sold itself off the strength of the MCU brand, and in its first and second seasons essentially served as an official tie-in TV show for the latest movies. 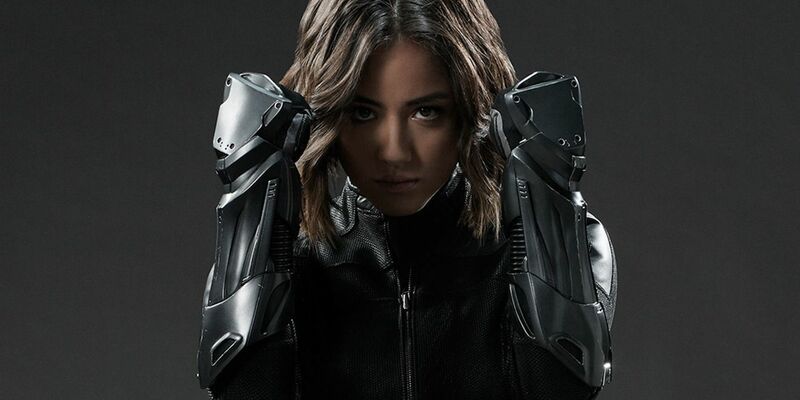 The relationship between Marvel Studios and Marvel Television has grown more distant over the last few years, however, and Agents of S.H.I.E.L.D. has largely come to depend upon its own mythology – one that embraces everything from Inhumans to the Kree, from time-traveling Monoliths to a tremendous incarnation of Ghost Rider. 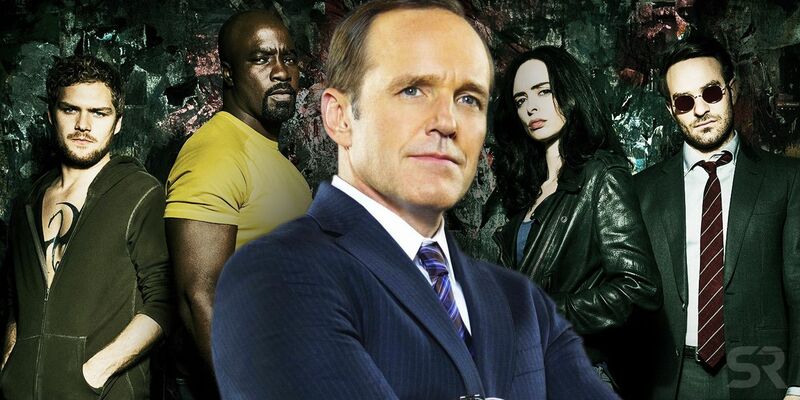 Although many fans – and, indeed, some actors – have complained that the films and TV series should be more closely connected, it seems S.H.I.E.L.D.‘s brand remains strong regardless. That’s a very real testimony to the strength of the cast, the production, and indeed the world that Agents of S.H.I.E.L.D. has built around itself. Agents of S.H.I.E.L.D. will return on ABC in summer 2019.